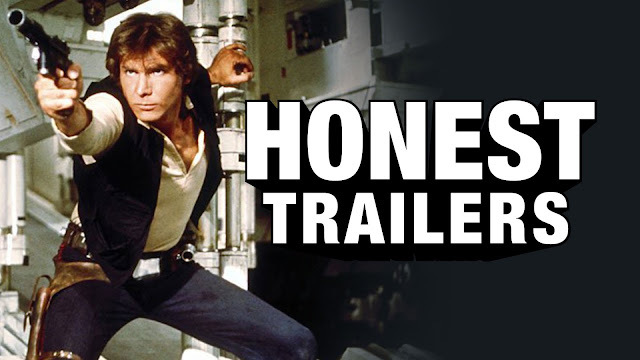 With Episode VII a month away, the timing was perfect for Screen Junkies to give the first Star Wars film A New Hope, the Honest Trailers treatment and it didn't disappoint. Although, what can you say about the iconic pop culture phenomenon that hasn't been said since its debut back in 1977? Well, it seems there's still plenty of material to go over and it's hilarious. Check it out.